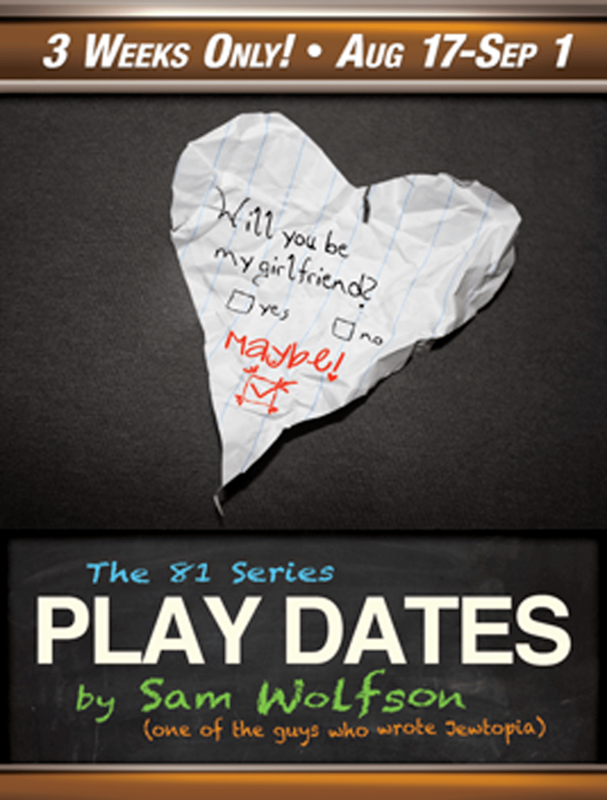 [REP] – The Repertory East Playhouse in Newhall is thrilled to present a newly revised version of a hilarious new play from the co-writer of “Jewtopia” – “Play Dates,” written by Sam Wolfson. “Play Dates” is a play all about love, falling in, falling out and everything in between. From the childhood innocence of your first everlasting crush, to the challenge of trying to keep the spark alive after ten years of marriage, to the tortuous single years in between when you think you’ll never find anybody, “Play Dates” hilariously reminds us that love is never easy – and kindergarten is just the beginning. Join The REP Staff and members of The Board of Director’s for Opening Night Gala on Aug. 17 at 7 .p.m for a complimentary wine reception beginning at 7 p.m., Sponsored by The Carpenter Family. “Play Dates” is a limited engagement and will run Aug. 17 through Sept. 1. Show times are Fridays and Saturdays at 8 pm and Sundays at 2 pm. Tickets are $20 for Adults and $17 for students and seniors. Group rates are available. Advanced reservations are highly recommended. For tickets, purchase online at www.repeastplayhouse.org or call 661-288-0000. 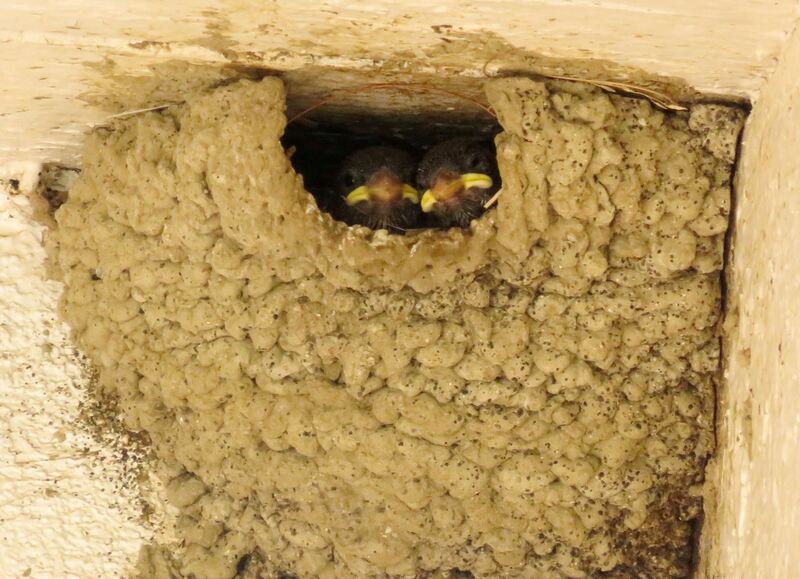 “Play Dates” contains material that may not be suitable for younger audiences. Viewer discretion is advised. Located at 24266 Main Street in the heart of Old Town Newhall, The REP is Santa Clarita’s Premiere Theatre Experience and is home to The Hydeaway Lounge featuring full-service cocktails. Exclusively at The REP, The Hydeaway Lounge is open one hour before each performance. The warm, inviting atmosphere is the perfect place to have a cocktail and mingle with other patrons. The REP’s year-long season features five Main Stage productions and two 81 Series studio productions.